I still want Zomlings. I've been asking for years, but I still don't own any. 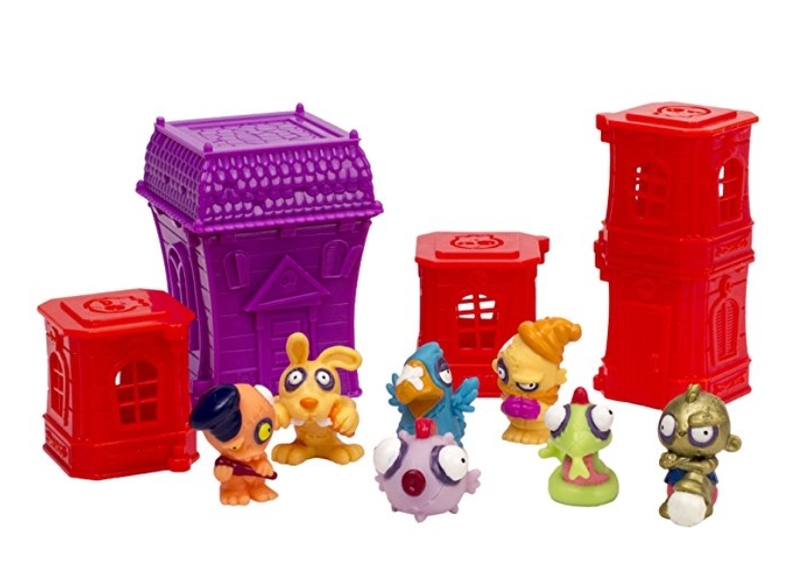 Of course I don't 'need' them, but they look like the coolest little guys, and while my kids tolerate my appreciation for zombies, they don't like them enough to collect Zomlings themselves. So I need to ask for my own, apparently. What toys have you collected? Are they leftover collections from childhood, or things that caught your fancy in adulthood?